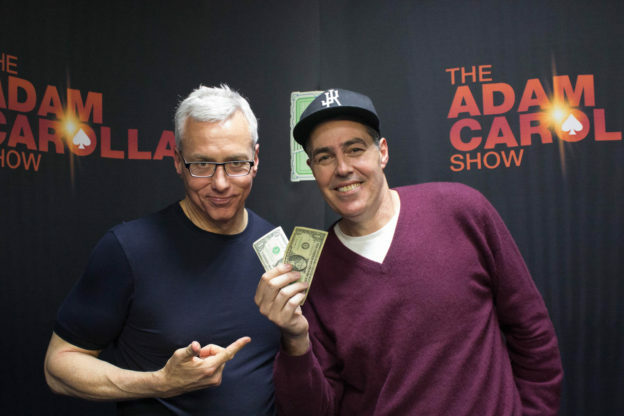 Adam and Dr. Drew open up the show discussing some comments made by LAPD Police Commission President Matt Johnson from months back that Adam saw on TMZ. They then turn to the phones and speak to a variety of callers including one with a question about her bout with depression, another with a question for Dr. Drew about the replacement therapy Suboxone. As the show winds down they talk to another recovering addict who is now working to get her psychology license. This entry was posted in Podcast on February 7, 2018 by Matt Fondiler.